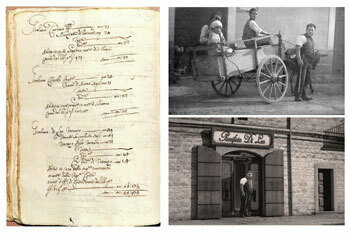 Di Leo Pietro S.p.A., managed by Mr. Pietro Di Leo, is based in Matera, the city famous for its “stones”. It represents four generations of biscuits-makers and employs over 50 people in a 18.000 square-metre production area with a total surface of 100.000 sq. m.
There are six independent fully-automated production lines at the factory with an annual production capacity of 18,000 tons. The Company is guided by its strong quality-oriented approach, and combines the advantages of the latest technologies with high-quality raw materials and production techniques inherited from traditional craftsmanship. One of these is the wire-cutting technique, an ancient method used by the Di Leo family for four generations. 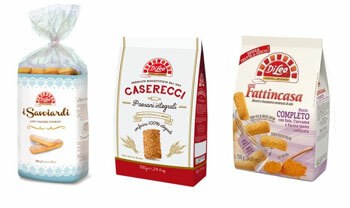 The Di Leo biscuit assortment includes: Savoiardi with 26% pasteurized fresh eggs, perfect for making tiramisù; Caserecci, a line that combines simplicity and tradition; Fattincasa, a unique line that combines tradition, shape and craftsmanship with the innovative use of ingredients such as bran, milk, rice and barley flour; Vivisano, a line with great nutritional values for people looking for biscuits with no added sugar, milk and eggs, low in fat and high in fibre; Caveosi, a snack which follows a traditional recipe and uses all the goodness of local extra-virgin olive oil and PGI white wine from Basilicata; and Fiorbì, the organic line. All Di Leo’s biscuits are palm-oil free and nut-free, and are made with only corn oil, sunflower oil or extra-virgin olive oil. 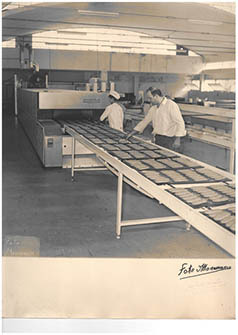 Di Leo was the first to declare the absence of palm oil in its biscuits. Quality certification has always been a strategic objective of primary importance for Di Leo. The Company obtained ISO 22000-ISO 14001 for its quality system, and the Brc Global Safety and the Ifs for Food Safety certifications. 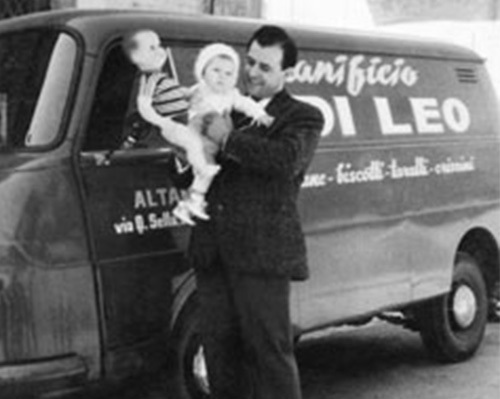 Di Leo’s family ‘secret’ is its passion, its desire to grow and innovate while respecting tradition, and its ambition to pass on values and know-how from one generation to the next. A notarial deed mentions brothers Giuseppe, Giacomo and Vincenzo Di Leo as bakers in the city of Altamura. Pietro Di Leo begins to produce handmade biscuits for village parties. Brothers Domenico and Vitantonio Di Leo found the Di Leo Pietro S.n.c. and start industrial production. The plant moves to Jesce, in the industrial area of Matera, and goes from a general partnership (S.n.c.) to a joint-stock company (S.p.A.). 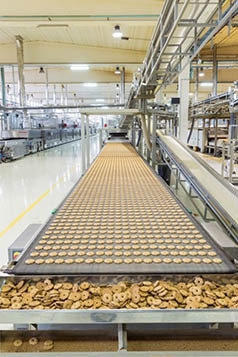 In the 90’s, production begins on a large scale and businessis centred on the production and sales of biscuits. 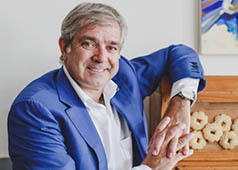 2011 - Pietro Di Leo becomes the Sole Director of Di Leo Pietro S.p.A.
Pietro Di Leo, son of Domenico Di Leo, becomes CEO and starts the virtuous path that leads the Company to be the 8th national brand of biscuits with a growing turnover generated by the sale of products that receive more and more approval of consumers. 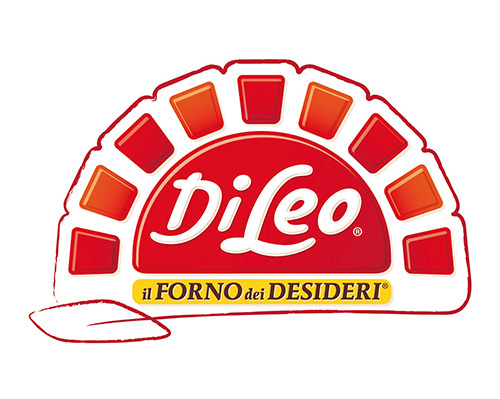 Di Leo is the first biscuit company to declare the absence of palm oil both on the pack and in the national campaign. 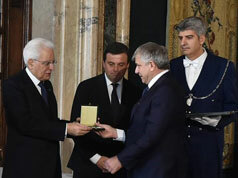 In June, Pietro Di Leo was awarded the honor of 'Cavaliere del Lavoro' (Order of Merit for Labour) by the Italian President of the Republic, Mr. Sergio Mattarella. 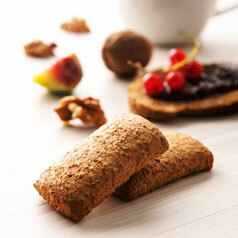 An investment of almost 8.5 million Euro to build a new 7,000 m² factory, in order to start a new production line of 'gluten-free' biscuits and to upgrade the existing plants dedicated to the production of organic and vegan biscuits.